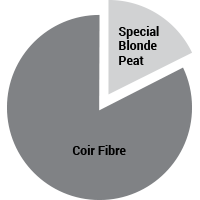 Substrate with a fine structure based on the mixture of selected blonde peat and black peat. 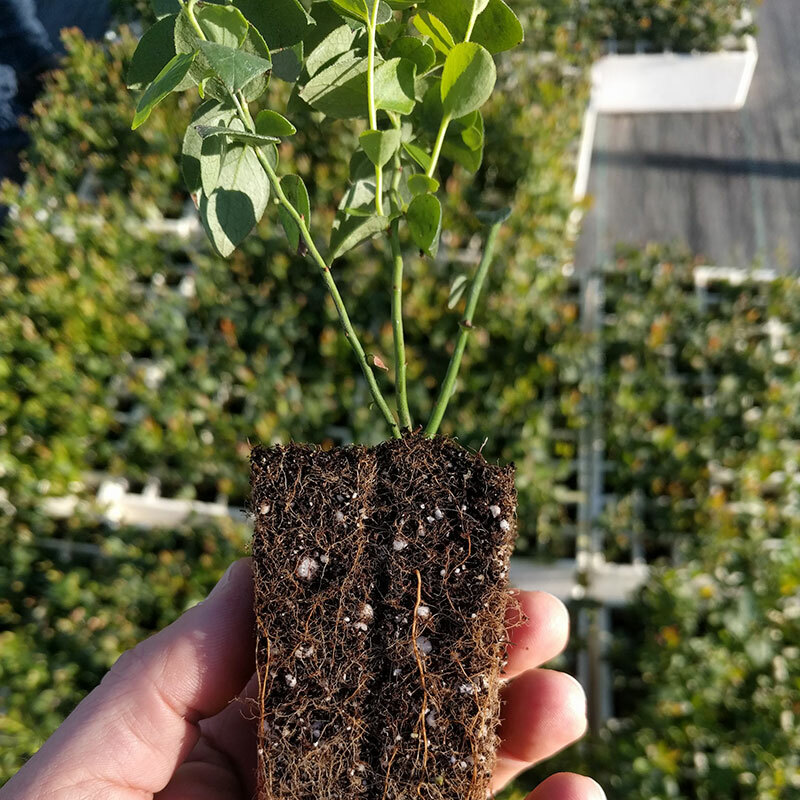 Its mixture allows roots to be established properly, provides the necessary aeration of the growth medium and a perfect balance for drainage. Consequently, this mixture confers more durability and stability to the substrate. 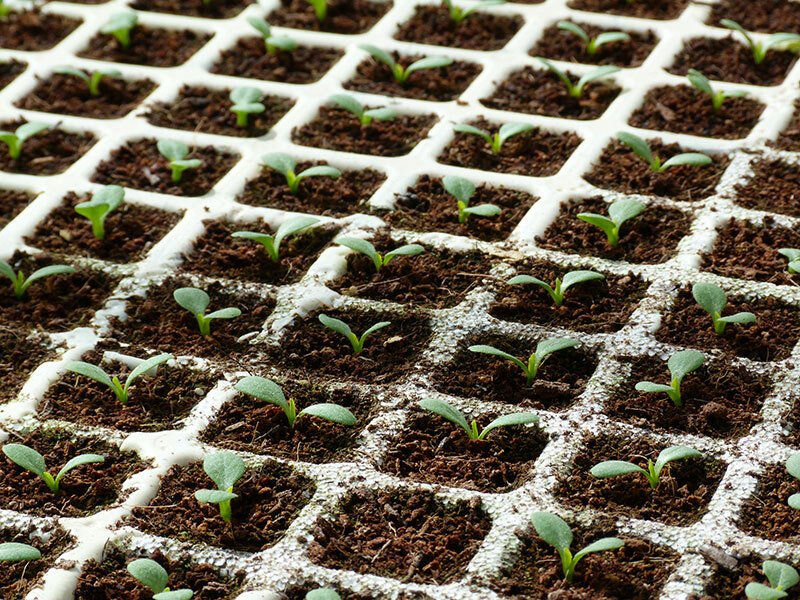 Seed Pro 5050 is perfect for horticultural seedbed cultivation. *As this is an organic product fraction sizes may vary from season to season. Suitable for: Fruit plant propagation, as olive or almond tree. 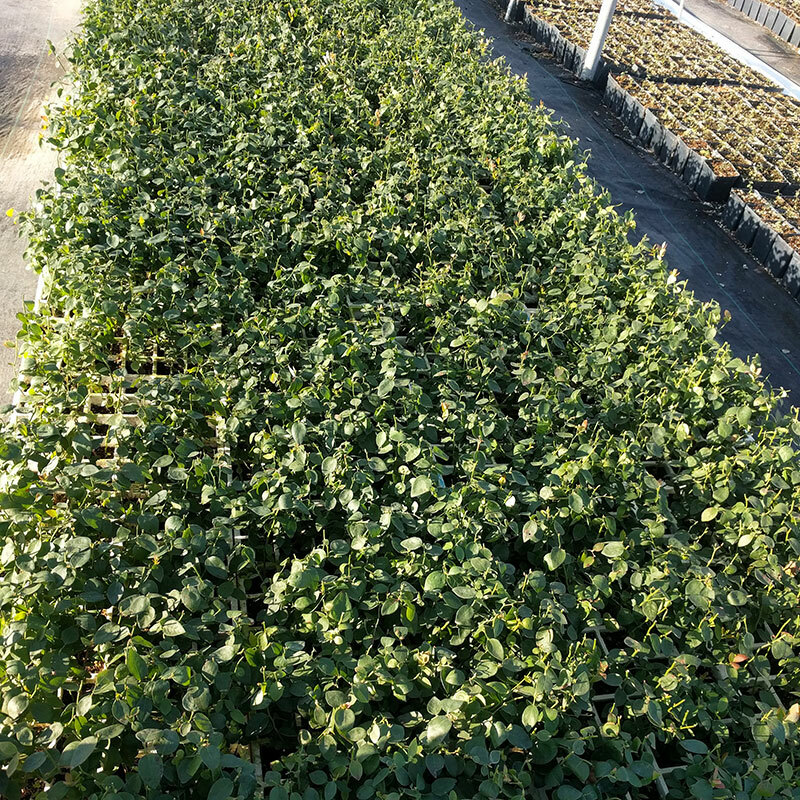 Application: Apply in special pots for propagation. 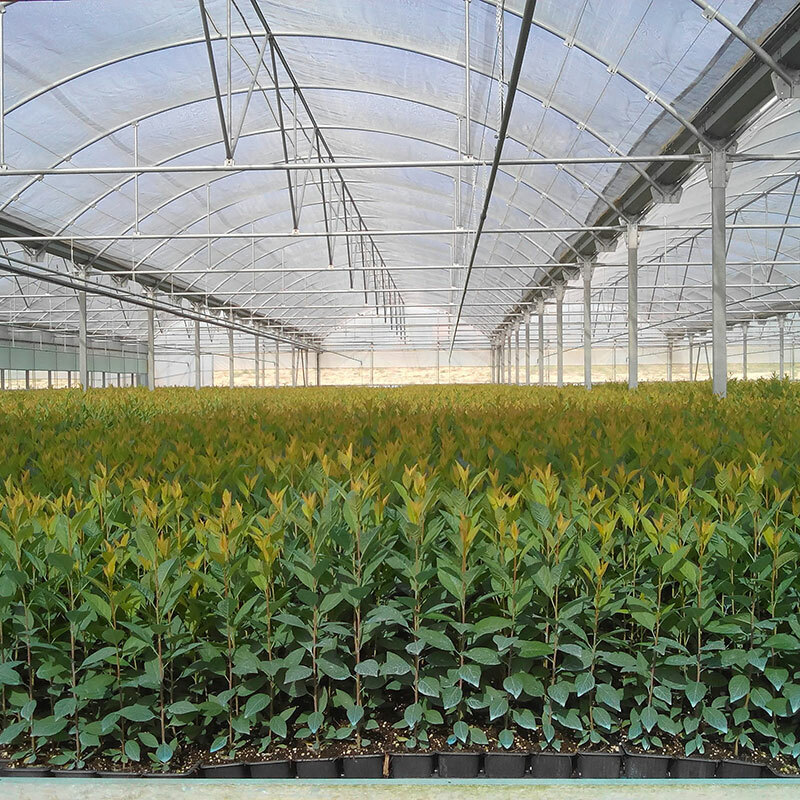 Very high quality substrate for fruit plants with special value. 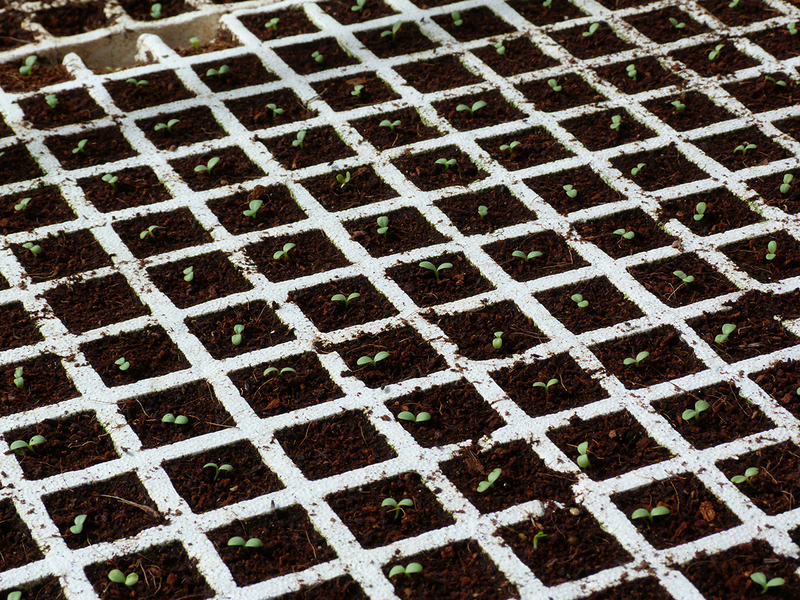 This substrate has medium structure and is mainly composed by coir fibre, which offers a big drainage capacity. 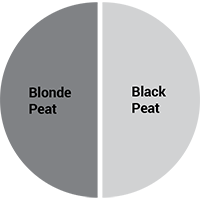 White peat balances drainage to allow water capacity retention and offers organic material for excellent root development. tability to the substrate. 7-15 mm *As this is an organic product fraction sizes may vary from season to season. Suitable for: Recommended for fruit plant propagation. 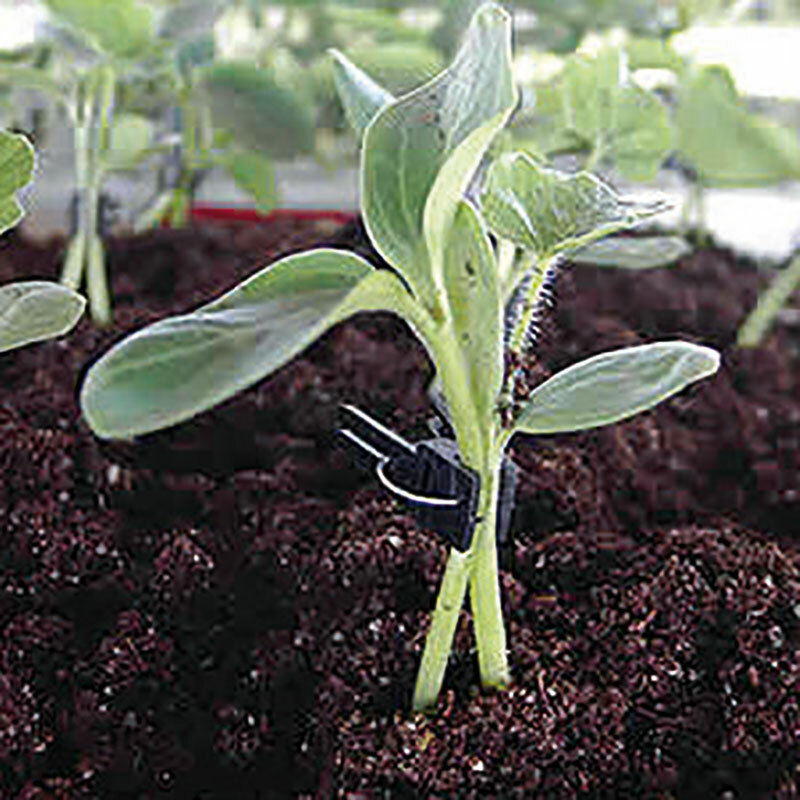 Application: Use with growing trays or special pots for fruit plant propagation. 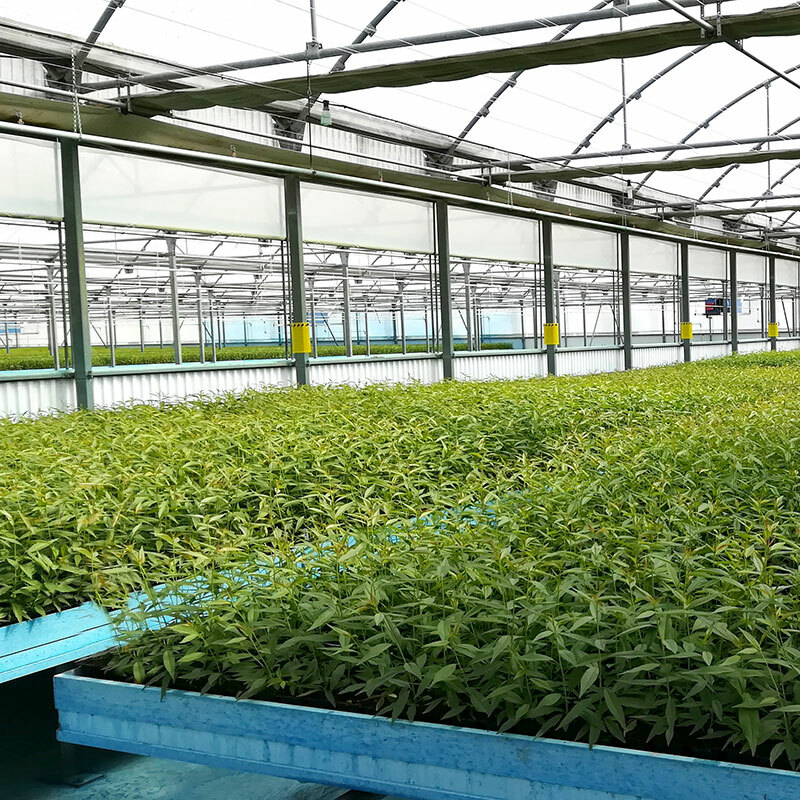 It is a premium quality substrate, with special structure not common, designed for propagation of high value plants propagation. 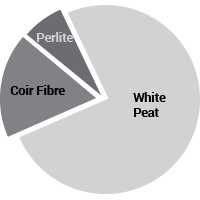 We have combined white peat, 50% SOD peat and 50% MILLED peat, coir fibre and perlite. 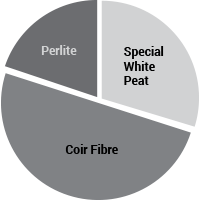 Perlite and coir fibre allow drainage and aeration capacity and avoid compaction problems. Special white peat contributes to excellent root development. 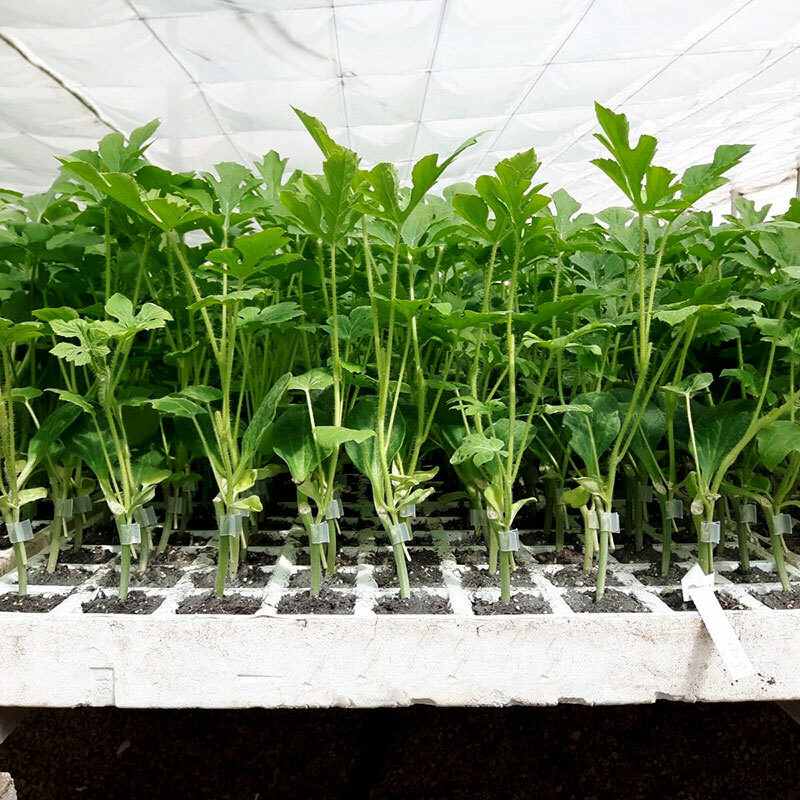 Application: Fill the tray with the substrate and plant. 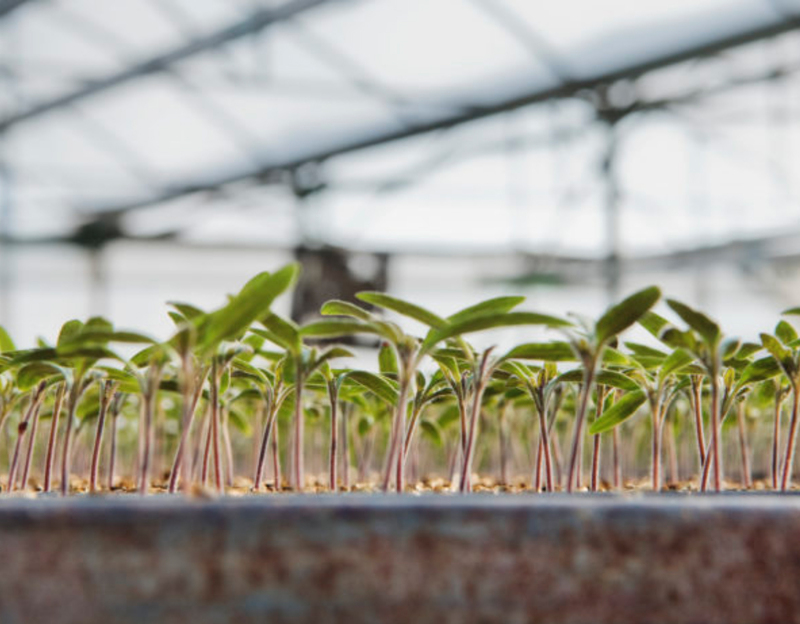 Fine structure high quality substrate designed to make possible the success of horticultural grafts. Mix of white peat, coir fibre and perlite. 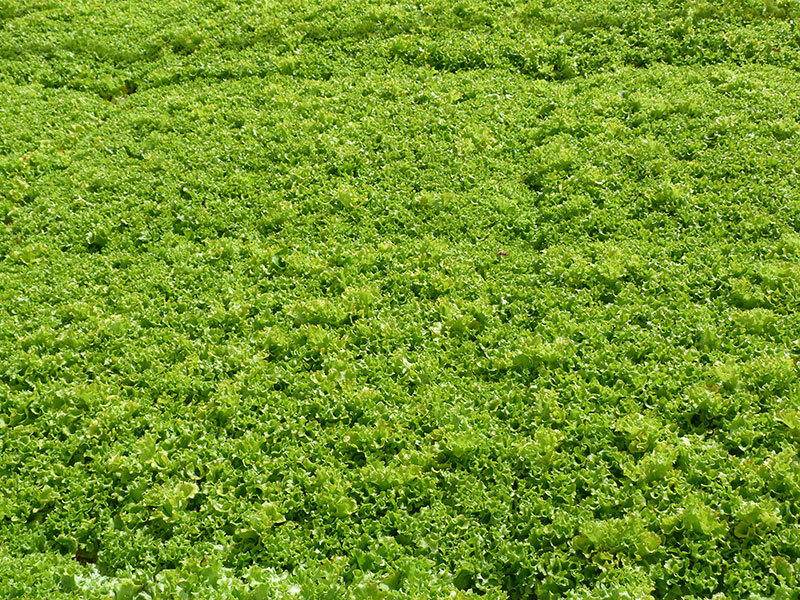 White peat provides to the substrate of organic material, so the plant develops rightly. 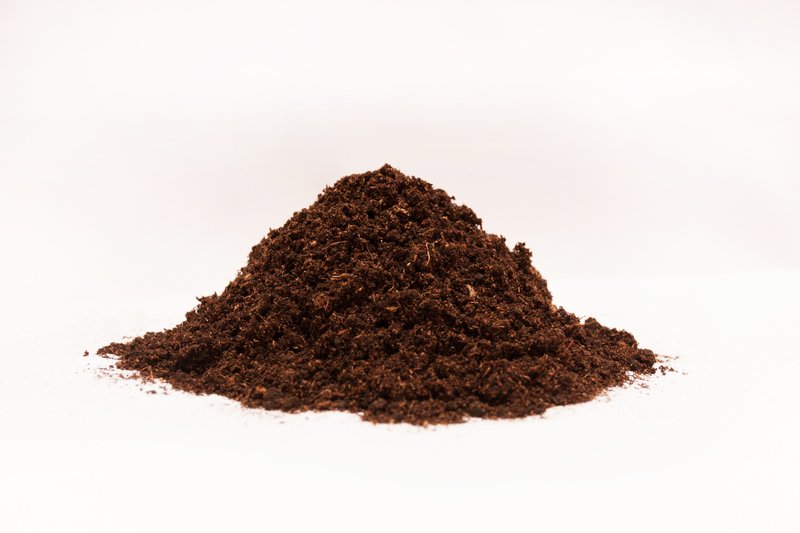 Coir fibre improves aeration capacity and drainage. 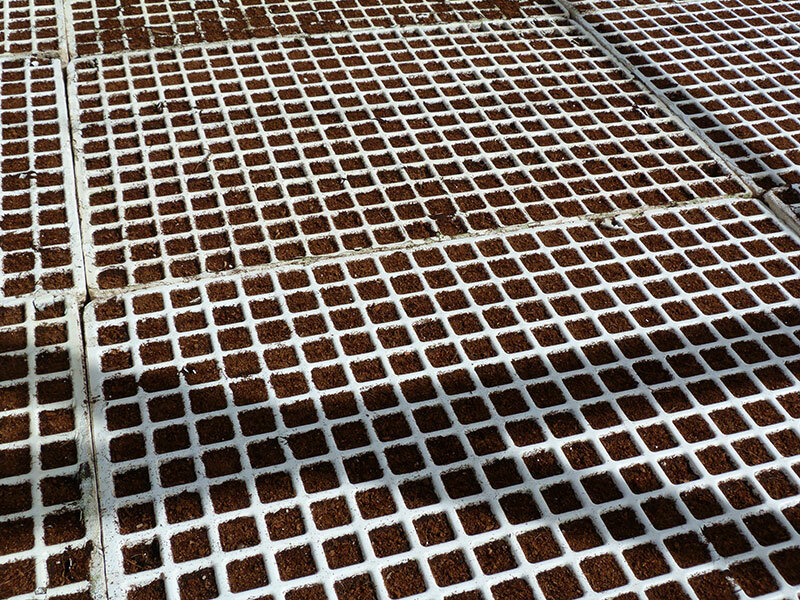 Perlite enhances this aeration capacity. 0-10 mm *As this is an organic product fraction sizes may vary from season to season.